With over 30 years culinary experience running award winning restaurants such as Sam’s Chop House, Damson, Roost and La Cantina, Steve is set to transform Stockport’s historic Produce Hall and Blackshaws into must-visit eateries where visitors can enjoy a wide range delicious food, drink and entertainment. The transformation set to take place is fantastic. 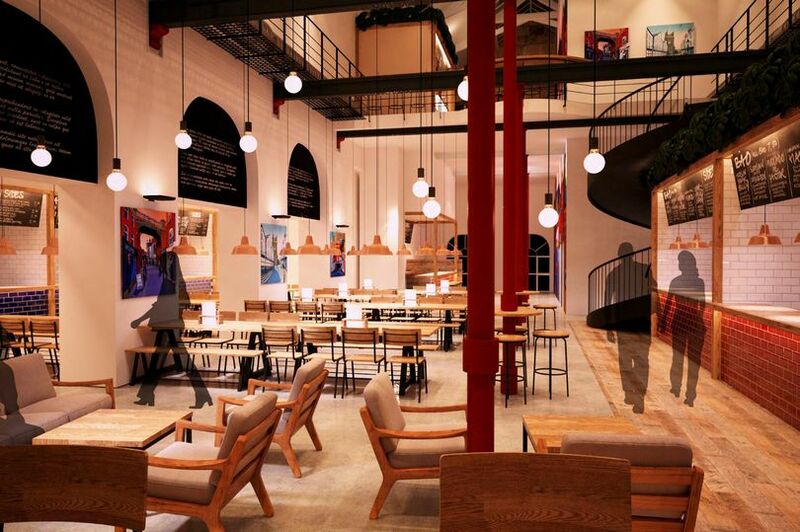 The Grade II listed Produce Hall will be sensitively refurbished into a thriving food hall housing up to eight independent kitchens and bars, with seating for 150 people. 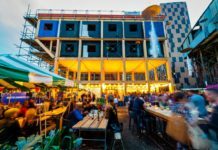 A rotating selection of guest pop-ups and street food traders will mean that no two visits will be ever the same, and live entertainment will also help transform the Produce Hall into a buzzing food and drink destination. Just round the corner from the Produce Hall is Blackshaws Café. Dating back to the 1860’s this former bakers and confectioners will be home to a new ‘deli-style’ café bar operated by Pilling. The openings come as Stockport Market Place is quickly establishing itself as the region’s newest hotspot for food-lovers. Over the past few months there has been a flurry of lettings in the Market Place, meaning the area’s well established food and drink scene, that includes award winning restaurant Where The Light Gets In and new bar Project 53 will soon be joined by number of other bars and restaurants, as well as Steve Pilling’s eateries. Councillor Kate Butler, Stockport Council’s Cabinet Member for Economy and Regeneration said: “I’m delighted with the plans for The Produce Hall and Blackshaws. It has taken a little time to deal with the complexities involved in converting historically significant buildings into restaurants Stockport residents can be proud of, but believe we have achieved this. At the same time, we have also successfully relocated the businesses who used to be based in the Produce Hall into new homes from where they are now trading.